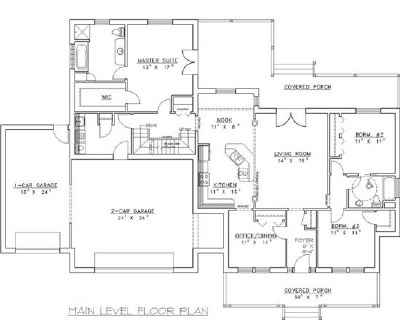 Concrete house plans are home plans designed to be built of poured concrete or concrete block. Concrete house designs can look just like wood framed homes. Some of the designs include modern, contemporary, vacation, colonial, Ranch, Victorian and luxury. Just because the house is made out of concrete doesn't mean you have to sacrifice style. Any type of exterior finish used on wood framed homes can be used on concrete homes. If you like stucco, clapboards, brick or cedar shakes, all these can easily be used on concrete home construction. Some types of exterior finishes you may want to consider when looking at concrete house plans are concrete siding, concrete board and concrete roof tiles. These are all ultra-low maintenance finishes, many of them look just like wood, but are longer lasting, UV resistant, termite proof and come in a variety of styles and colors. A house built from concrete has many advantages over timber framed homes. 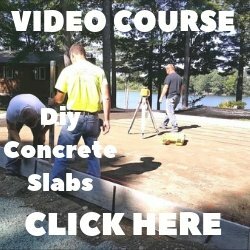 The three types of foundations used for concrete home plans are traditional poured concrete walls, concrete blocks and insulated concrete forms (also referred to as ICF). 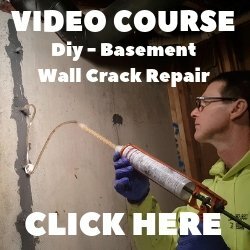 Insulated concrete forms or ICF's are becoming more popular every year because of their many benefits over traditional concrete wall construction. Foam blocks called insulated concrete forms or ICFs are offering a newer style of home construction. Assembled with regular building skills, ICFs form airtight, insulating concrete walls that finish with standard building materials. Boasting high R-values, ICF walls are so well insulated that manufacturers predict a home's heating and cooling system could be reduced by as much as 50 percent. ICF walls are fire, earth quake and termite resistant, and the layers of foam insulation provide excellent soundproofing as well as backing for drywall on the inside and siding on the outside. ICF concrete home plans come in many different house styles and are growing in popularity. Below you'll find some books from Amazon you can purchase that have many different kinds of house plans you can look at. One book talks about how concrete homes are considered very "Green". While the third book is about hiring a contractor & architect, planning before you build, design options, and how to get started. Keep in mind the upfront cost to build a concrete home may be more than a wood framed home but the savings in heating, cooling and maintenance make a concrete home far less expensive over its lifetime. Click on ICF HOMES to learn about homes built with insulated concrete forms. Click on CONCRETE DOME HOMES to learn about this type of unique concrete home.